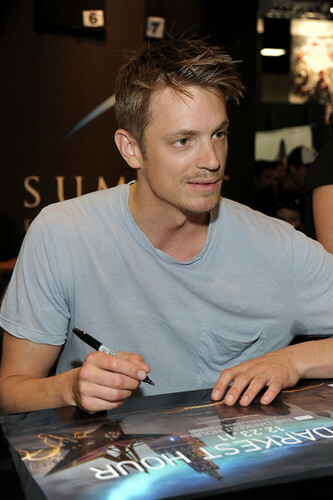 Joel Kinnaman - Autograph Signing - Comic-Con 2011. Joel Kinnaman - Autograph Signing - Comic-Con 2011. Wallpaper and background images in the Joel Kinnaman club tagged: joel kinnaman actor attending autograph signing comic con san diego convention center july 23 2011 photo san diego.